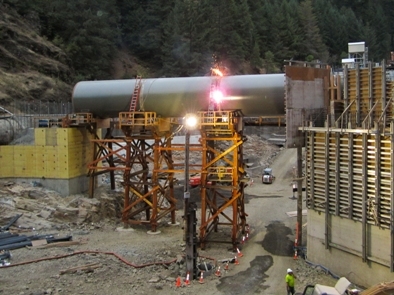 Technical Construction Expertise of Weekly Bros. Inc.
Weekly Bros., Inc. provides a comprehensive range of heavy civil, industrial and mechanical construction services to multiple Federal, State, and Local Government Agencies, Organizations and Companies in the Northwestern United States. Our construction services are primarily based upon building the most difficult, critical and challenging projects. Our commitment to quality, technical expertise, safety, ability and steadfast performance ensures that our projects get done and meet customer demands. Copyright © 1981-2018 Weekly Bros., Inc.